Being eco-friendly is not just about recycling and toting around reusable grocery bags though these are great, easy ways to be more green. Helping the environment can actually help your wallet as well. With these green actions and adjustments around the house, you can effectively lower your electricity and water bills as well as save on other general expenses. 1. Turn off the lights when you leave the room. Electricity bills are typically one of the highest bills a household gets each month. Turning off the lights when you leave the room as well as turning off any appliances and electronics that are not in use are easy ways to help you conserve energy. Electricity generation is also a big source of pollution because many energy companies still rely on burning coal to provide energy for homes and businesses. By actively making sure that you are not wasting any electricity, you will simultaneously cut down on the amount of pollution created as well as cut down on your electricity bill. 2. Make the switch to CFL bulbs. It is true that CFL bulbs, also known as compact fluorescent lamp bulbs, are more expensive than regular incandescent light bulbs. However, when you factor in how much money you save in the long run with CFL bulbs, you will see that these more eco-friendly bulbs actually pay for themselves with the savings you will incur. CFL bulbs typically last up to 15 times longer than a traditional incandescent bulb, and they also have the capability of putting out the same amount of light as a traditional bulb but while using half the energy. In fact, one CFL bulb can save buyers more than $30 in energy costs in its lifetime. If you replace all of the lights in the house with CFL bulbs and make it a habit to turn off the lights when not in use, you could save hundreds of dollars in electricity costs annually. 3. Only do laundry when there is a full load. You may be tempted to throw your favorite shirt into the wash by itself when you accidentally get some unsightly stains on it, but consider spot-cleaning it and waiting until you are ready to toss an entire load of laundry into the machine before washing it. A washing machine and dryer use up tremendous amounts of energy, so it is more eco-friendly to maximize the use of these machines by only turning them on when there is a full load to wash. When you do fewer loads of laundry, you will cut down on your water and electricity bills as well as your carbon footprint. 4. Make the switch to low-flow and aerating faucets. Just like the CFL bulbs, the initial purchase cost of a low-flow and aerating faucet would be offset by the savings you would incur with use. These faucet heads pump air into the water coming out of the faucet so that you would still experience plenty of water pressure, but with less water usage. When you consider that a single five-minute shower can use up approximately 40 gallons of water, it is easy to see why using less water for day-to-day activities is crucial. By using low-flow and aerating faucets and shower heads, you can help conserve water as well as reduce your water bill. To put it in a different way, imagine you are going to buy the latest Smartphone from Apple.com or Target.com and the U.S. 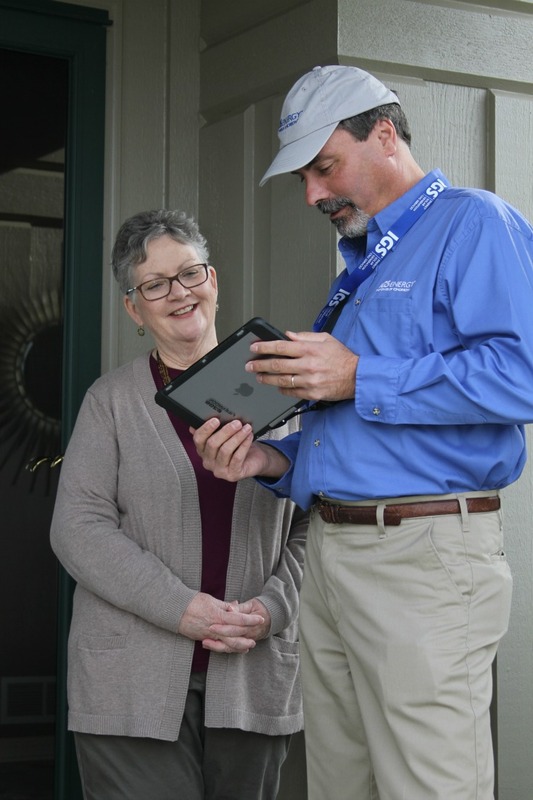 Postal Service delivers it to your home, in a deregulated market, you can choose an independent supplier (like IGS Energy) to purchase your electricity and natural gas on the open market, deliver it to your utility, and your utility delivers it to your home (or business). You may also choose to remain with the utility whose rate often fluctuates with market conditions – meaning their rates are variable and move up and down at various times of the year. The benefit of an independent supplier like IGS Energy is that you can lock in rates at today’s low rates for the longer team and have the peace of mind that if rates jump around, yours remains steady. Suppliers are also able to offer other options such as longer-term fixed rates, flat bills, or green energy products. IGS works with your local utility as part of the utility’s customer choice program – they aren’t in direct competition. 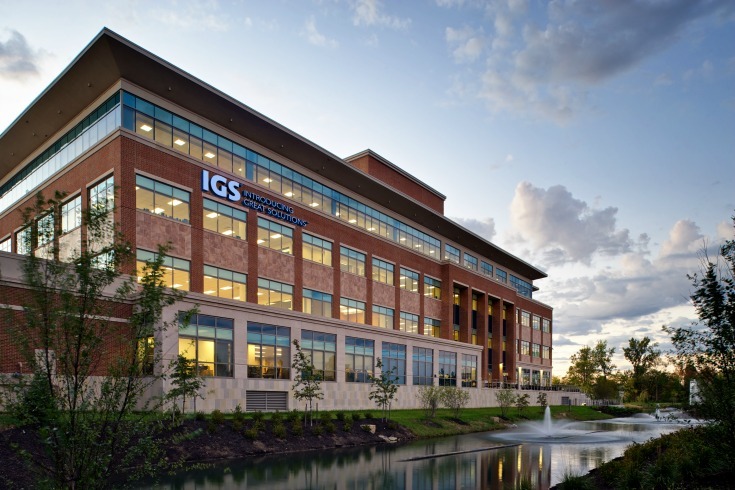 Serving over 1,000,000 customers, IGS Energy is one of the largest independent suppliers of natural gas and electricity in the country. Not only that but they also offer a wide range of home protection products to help customers protect their budgets against costly repairs of the utility lines that keep their home running smoothly, that most people don’t know are their own responsibility. It’s not too late to make a change, you can check your options here: natural gas and electric supply products. IGS Energy is also actively involved in their community. Across all of their offices throughout six states, 630 IGS employees gave back to their communities, and company-wide they provided more than 3,000 combined hours of volunteer service. Over 45 organizations were supported during the All-Employee Day of Service including Goodwill, Habitat for Humanity, community food pantries, and animal shelters. 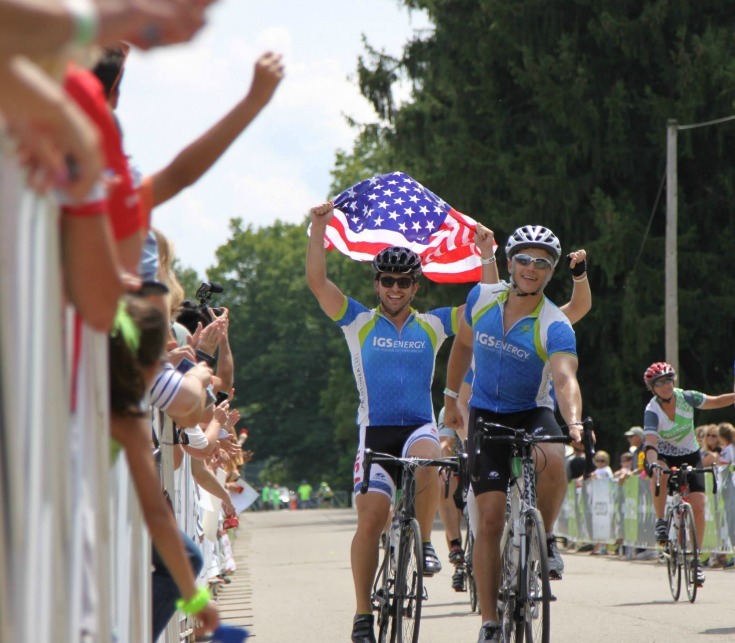 Check out more of ISG Energy community involvement here: IGS Companies community support. To see if you could benefit (and possibly save money!) visit IGSenergy.com to be connected with one of their trusted energy advisers. Interesting article. Do you mind if I ask what’s the difference between LED bulbs and CFLs? As far as I know, LED bulbs are better than CFLs. How much do they save and which is the better choice? I know for a fact that they are both better than incandescent bulbs. Thanks for the info by the way.